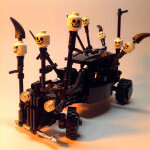 Everyone loves quality fan art, but it’s rare that you see someone take on LEGO as a medium. 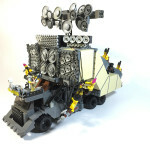 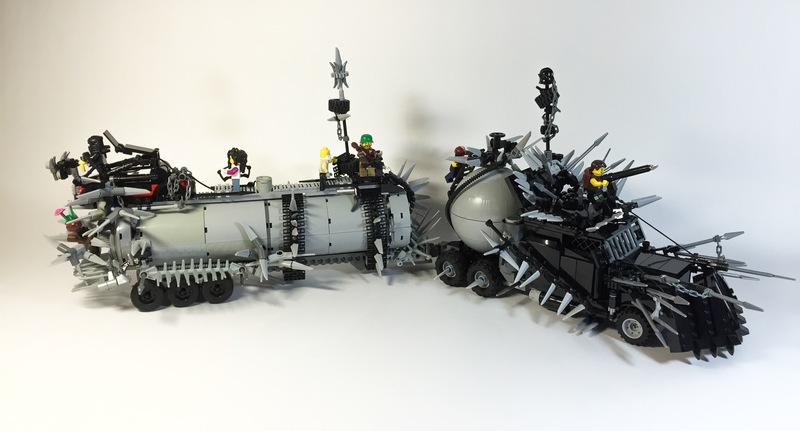 Check out these LEGO Mad Max vehicle recreations by Lego-Will. 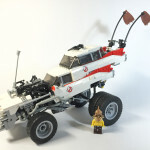 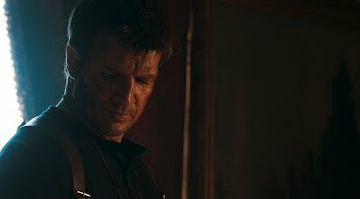 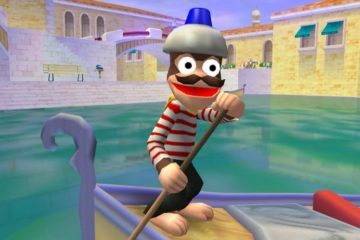 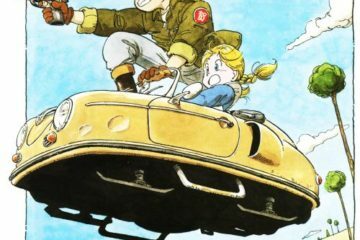 And yes, he built the Doof Wagon. 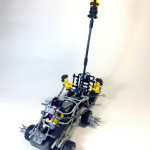 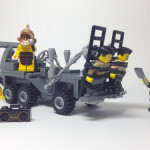 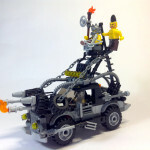 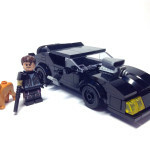 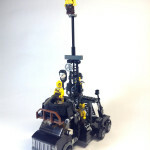 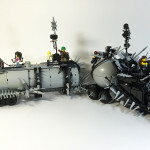 Check out more in Lego-Will’s Mad Max Album.